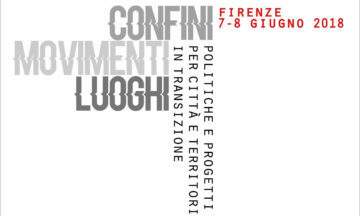 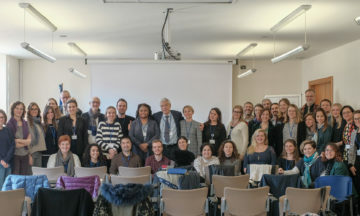 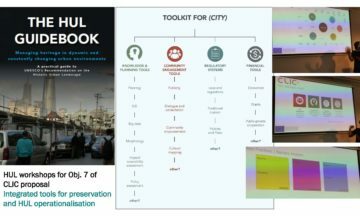 Focusing on creating synergies and promoting learning exchange among nine EU-funded projects on cultural heritage, two exchange workshops organized under the framework of H2020 ROCK project took place in 2018 to co-develop the White Paper addressed to the EU Urban Agenda Partnership on Culture and Cultural Heritage, where CLIC had a very active role. 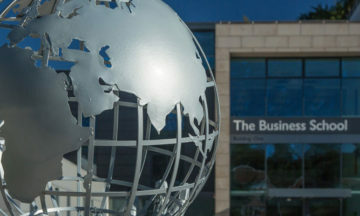 The University of Exeter organized an international academic symposium on circular economy (CE) research and practice and its potential to realign global and local economic and business practice with creating economic, natural and social capital.The Symposium provided a necessary forum both for current CE research and practice and as well as probing discussion of future challenges and innovation. 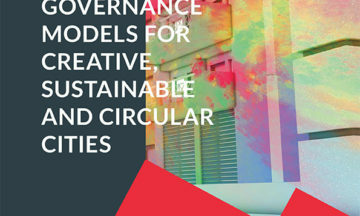 Empirical and theoretical contributions were accepted that explored how the adoption of CE will help business, government and civil society organisations address 21st Century challenges. 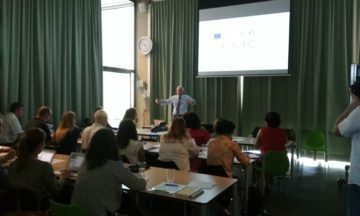 Organized by Eindhoven University of Technology, the first CLIC Laboratory of Transdisciplinary (LabT) will take place on May 29th in Eindhoven involving researchers, entrepreneurs, public body representatives and civil society organizations to look at best practices of adaptive reuse of cultural heritage for circular economy.